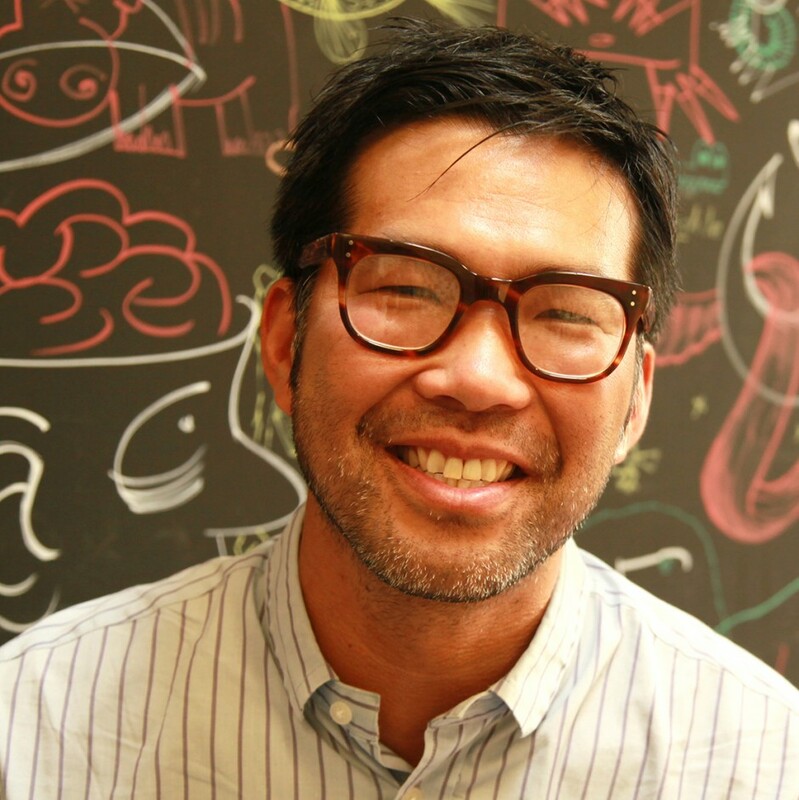 Eric Huang is development director at Made in Me, a digital agency specialising in children’s entertainment. Starting out at Disney Publishing, he worked in the US and Australia before joining Penguin UK in 2007, where he was one of the children’s publishers. Eric sits on the advisory board of several children’s media companies and is acting publishing director for Ameet, one of LEGO’s global publishers. Eric lives in London and spends too much time in museums and on Instagram.